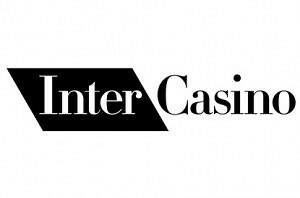 You will be very hard pressed to find a more respected gambling company than William Hill, having been established for decades this fully licensed and regulated company have been offering punters a wide range of online and land based gambling opportunities seamlessly and professionally since their inception. The online casino which William Hill operates is powered by Playtech software and this means you are going to get access too some of the highest paying games online, and when it comes to their Blackjack games they have more than enough of them to get stuck into! The Dealer Stands any soft 17 hands or lower hands dealt to himself. 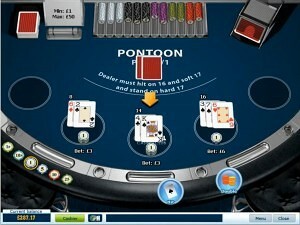 The house edge on this Playtech Blackjack game is just 0.49%. Standard Blackjack has six full decks of cards in the shoe. Any soft 17 hands or lower hands dealt to the Dealer will Stand. Double Down can be taken on any two cards. The house edge on Live Blackjack is just 0.57%. This popular game has one full deck of cards in the shoe. Double Down can be performed on any ten or eleven hand. 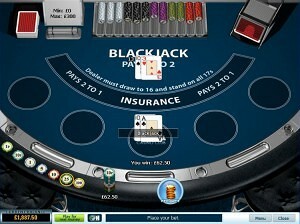 The house edge on this Playtech Blackjack game is just 0.46%. Blackjack Pro has one full deck of cards in the shoe. 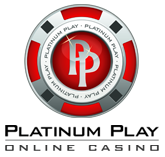 This is the lowest house edge Playtech Blackjack game at 0.16%. Blackjack Switch uses a total of six decks of cards in the shoe. The Dealer will Hit all soft 17 hands or lower hands dealt to himself. The House edge on this Blackjack Surrender game is 0.39%. Blackjack Surrender uses a total of six decks of cards in the shoe. The Dealer will Stand all soft 17 hands or lower hands dealt to himself. 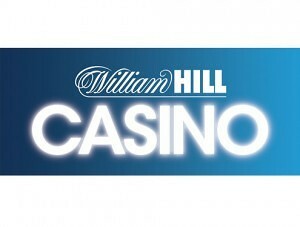 Both new players and regular players of William Hill Casino get very well looked after and showered with regular bonus offers, but should you wish to give them a try as a new player then currently you will be able to claim up to 150.00 in multiple currencies via their deposit bonus offer, the details of which can be found on their website.